Chris Thurman is a psychologist in private practice, a best-selling author, and a highly sought after speaker. Chris knew at an early age he wanted to be a “people helper” and spend his life counseling those who were going through difficult struggles in life. With that goal in mind, Chris earned a bachelor’s degree in psychology at the University of Texas in 1975, a master’s degree in counseling from East Texas State University in 1976, and a doctorate in counseling psychology from the University of Texas in 1981. Chris’s first professional position was a joint appointment as a professor in the psychology department and counselor in the student counseling center at the University of North Texas. He left the University of North Texas to take a position as a psychologist with the Minirth-Meier Clinic in 1985 and worked there for six years. Chris moved back to Austin in 1991 and has been in private practice since. 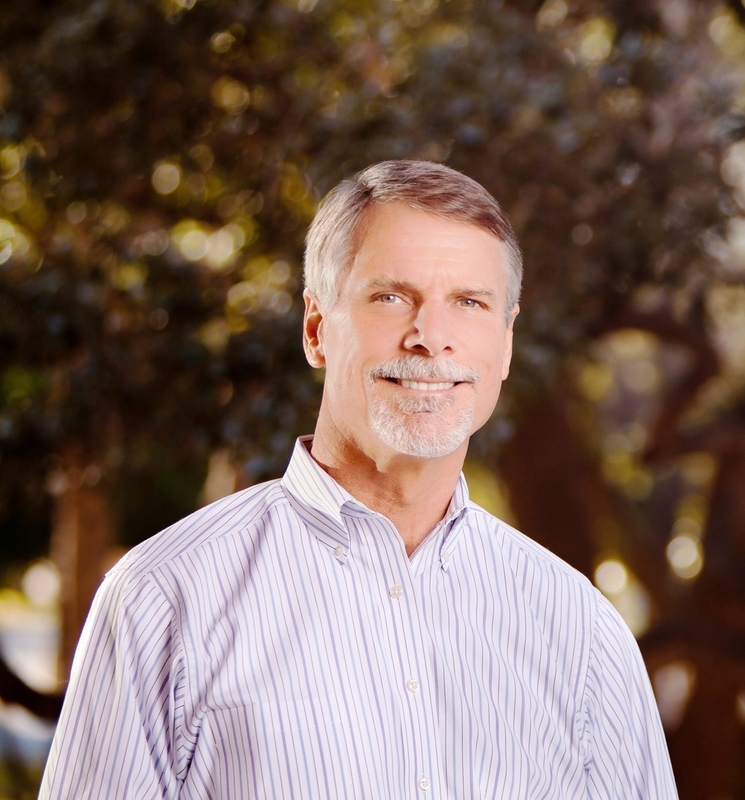 Throughout his years as a psychologist, Chris has authored numerous books including the bestseller, The Lies We Believe (Thomas Nelson, 2013) and The Lies Couples Believe (David C. Cook, 2015). His latest book is The Lies We Believe About God (David C. Cook, July 2017). Chris has conducted hundreds of personal growth seminars for churches and corporations around the country over the last thirty years and has helped thousands of hurting people with their struggles. His insightful, practical, and humorous speaking style has made him a favorite wherever he goes. Chris met and married his wife, Holly, while both were students at the University of Texas. Chris and Holly have been married for thirty-five years and have three grown children whom they are crazy about. Chris is an avid Texas Longhorn fan, addicted to golf, and greatly enjoys yard work and home remodeling projects. The biggest blessing of Chris’s life is being a Christian and the incredible privilege of being able to serve at the pleasure of the Creator.